GreenPath Food sources high-quality produce from smallholder farmers, improving their wages while making their operations sustainable through the adoption of basic permaculture practices. Ethiopia’s first organic-certified fruit and vegetable producer, GreenPath offers its partner farmers a holistic set of services that allows them to transform their farms into eco-friendly permaculture systems that emphasize crop diversity and sustainable production practices, such as intercropping, crop rotation, water conservation and perennial planting This transition improves soil health, increases productivity, and ensures sustainable production over time. It also decreases labor and creates stable income generating opportunities throughout the year. GreenPath also certifies its partner farmers under EU Organic Certification, which allows the company to target specialty retailers and wholesalers who are willing to pay premiums for quality, organic products grown by smallholders. These premiums are transitioned to farmers through stable, above-market prices and committed purchase agreements from GreenPath. They’re also a vital part of Ethiopia’s economy, accounting for approximately 40% of the country’s gross domestic product. On the consumers’ side, there’s a dearth of organically grown, sustainable produce in the market—even though these products are in high demand. GreenPath seeks to address both sides of this problem. In 2016, EWB announced a seed investment in GreenPath, celebrating them as our first Ethiopian venture. Since then, we have supported them through the recruitment of local Fellows, who will work with the GreenPath team on production and marketing, ensuring that this innovative venture will reach and recruit as many partner farmers as possible. GreenPath’s approach is to operate an “end-to-end” supply chain that maximizes efficiency and captures full market value for the company and its partner farmers. A team of production specialists supports each farm through regular training and farm visits, crop selection and farm management. The company provides high-quality inputs, including “packages” of seeds and seedlings that are agroecologically and financially complementary. They also train farmers to produce and apply organic fertilizers and natural pest controls. At the center of each GreenPath production area is a Farmer Service Centre, which includes a nursery, packhouse and cold storage facilities. Through the Farmer Service Centres, the team aggregates harvested produce from its farmers, cleans, processes and ships it to Addis Ababa. The produce is then exported to consumers throughout Europe and the Middle East. 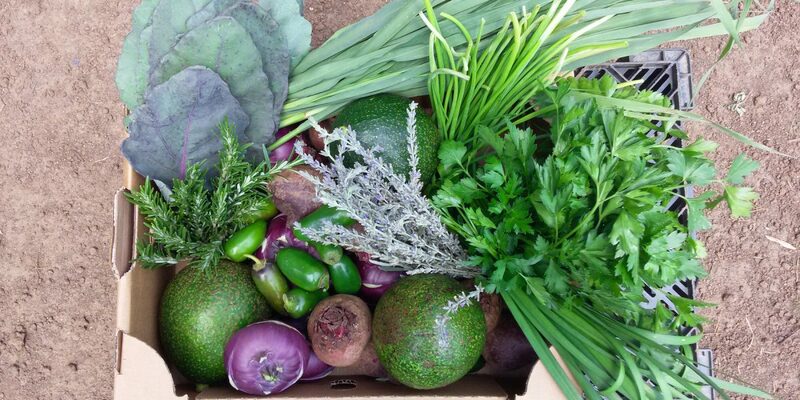 In addition to getting nutritious, high-quality produce, buyers also get to know the story behind their food. Since receiving investment from EWB, the team at GreenPath has secured and developed a new site in Southern Ethiopia. The site is being used for training and demonstration, as well as experimental production, and will soon be developed into a new Farmer Service Center. 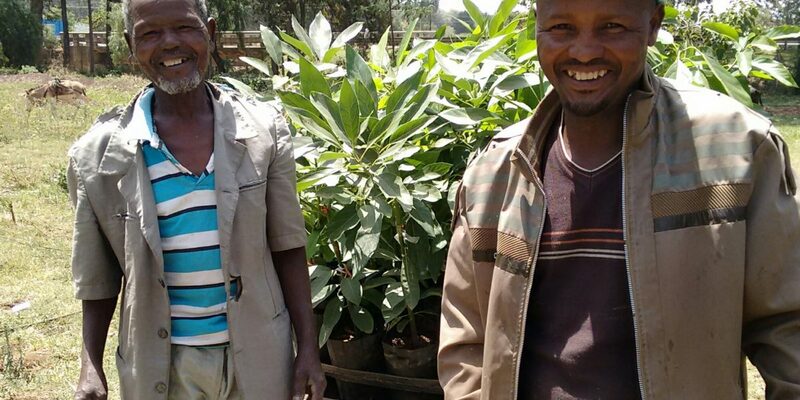 The team also constructed a new nursery to support the rapidly growing demand for seedlings, and has begun recruiting its third cohort of partner farmers. Through its fellowship program, EWB also supported GreenPath to recruit a new Sales and Marketing Manager, who will lead the company in growing its export sales and future product development.